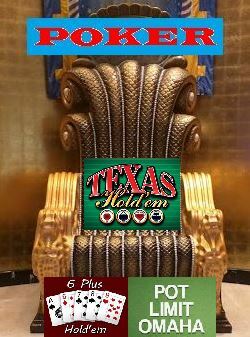 As more and more players are mastering Texas Hold’em, the game is slowly but surely diminishing in popularity. New poker variants like Short Deck Hold’em and stalwarts like Pot Limit Omaha (PLO) are standing at the ready to provide the excitement that “fun players” are looking for. Perhaps the clock is ticking on NLHE’s reign atop poker’s throne? As more and more players transition from Hold’em to PLO in order to try and gain an edge in a game that fewer players are skilled at, it becomes that much more important to know what you’re getting into when you make the transition. If you’re able to begin playing pot limit omaha with these tips in mind, you’ll be far better prepared for what the game will throw at you and hopefully have a leg up on other players transitioning over from Hold’em. 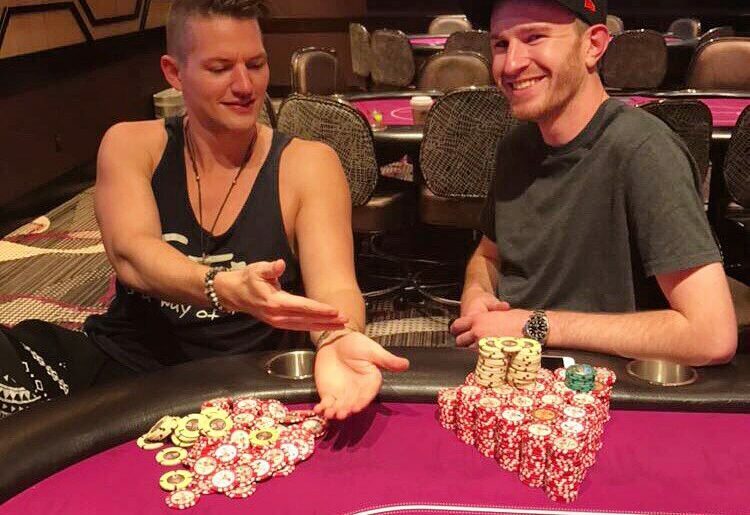 Poker fans already know of Joey Ingram’s long love affair with the great game of Pot Limit Omaha (PLO), but it’s a special privilege to actually sit at a live poker table and mix it up with the grand papi himself. I had the good fortune of being able to do just that. Let’s just say it was an extremely GTO move. The laughs and memories will stick with me forever. Join me as I fill you in on all the details of what went down.